There comes a time when one finds something so spectacular that it blows one’s mind. 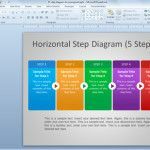 Among the plethora of Free PowerPoint Templates across the World Wide Web, the majority of template designs are too generic, made up of dull static imagery and are hard to customize. 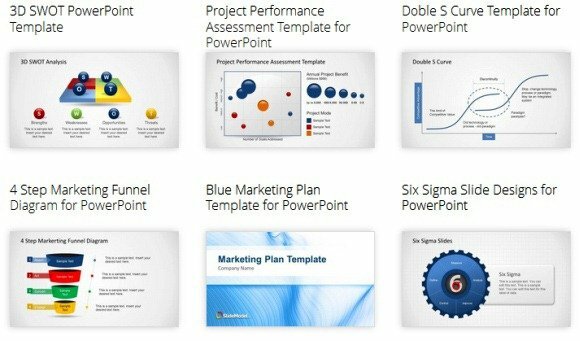 However, if you are looking for impressive PowerPoint template designs which may be mind blowing, then it’s time you check out some of the awesome templates at Slide Model. Be it a concept as elaborate as a PESTEL Analysis or whether you require a simple business template with a nice design, Slide Model seems to have it all. 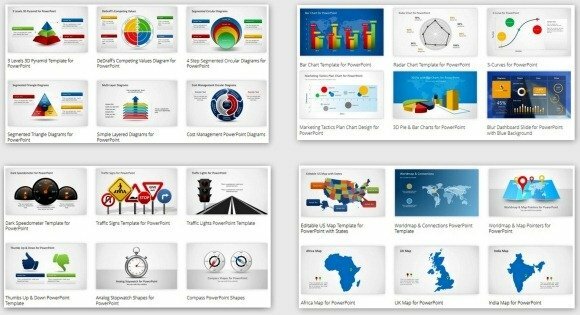 Despite being a fairly recent website, the range of business templates is quite impressive and includes templates about all types of business concepts ranging from SWOT analysis, Boston Matrix, Product Lifecycle to templates with editable Demand and Supply Curves and Six Sigma slide designs. Be it project timelines, roadmaps or sequential slides, the timeline templates at Slide Model present something out of the box. 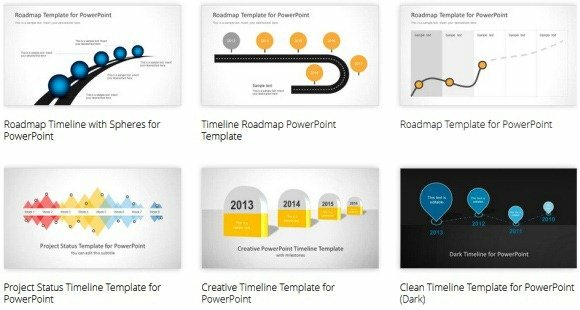 Unlike conventional timeline templates, these templates come laden with 3D sample slides, which makes it possible to cover more details within a timeline by making use of vertical and horizontal space. 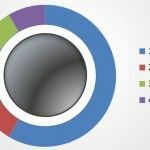 At the same time the editable slides also make it possible to present detailed information in an easy to grasp and visually appealing manner. Making diagrams doesn’t get any easier than this. 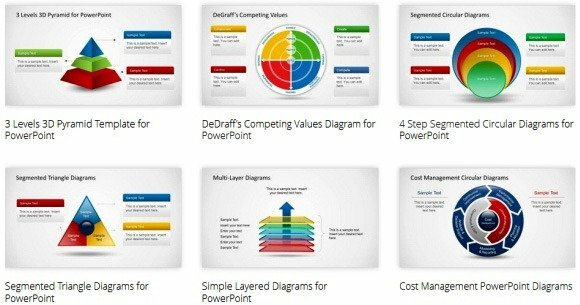 The Diagram Templates at Slide Model are quite convenient to edit, as they allow editing the diagram comprehensively. 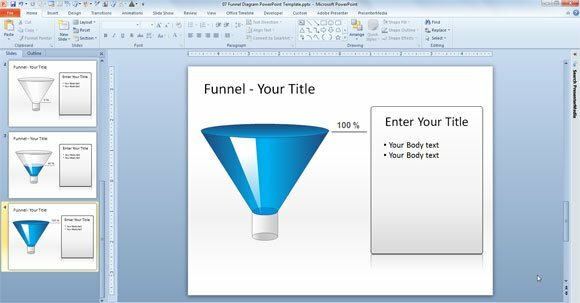 The Diagram Templates contain generic slides with each template focused on a specific shape, such as pyramid, funnel, circular process, etc. Map templates are one of the most underrated and underused slide designs. perhaps one reason is because either it is hard to find a map template or the designs are simply too dull to make any impact on the audience. However, these Map templates (see link given below) are the exception to the rule. 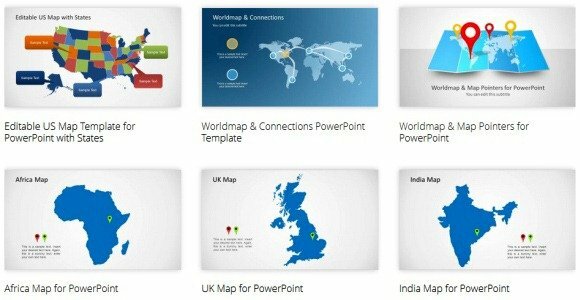 These templates come with editable objects which not only includes the basic clipart items but the entire map which can be moved around to create highly customizable slides related to a country or region. the available templates provide maps for the World Map, USA, UK, Spain, Germany, China, Russia, France, Italy, Europe, Africa, etc. One way of spicing up presentations is to use appropriate shapes and images. 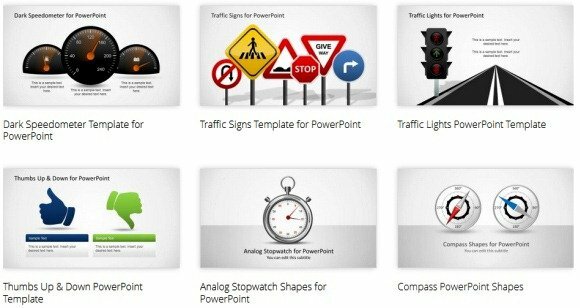 For example, you may require using traffic signs for a presentation about road safety. 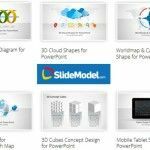 The shape templates provided by Slide Model have been professionally designed to cater for different shape types and topics. To check out these awesome shape templates, refer to the link given below. 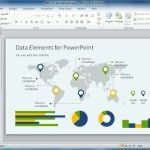 If you require presenting data and charts in your PowerPoint slides, you can use various Data and Chart Templates from Slide Model to accurately create charts, graphs, curves and dashboards for presenting technical information.